In a psychology experiment, the experimental group (or experimental condition) refers to the group of participants who are exposed to the independent variable. These participants receive or are exposed to the treatment variable. The data that is collected is then compared to the data from the control group, which did not receive the experimental treatment. By doing this, researchers are able to see if the independent variable had any impact on the behavior of the participants. Comparing the experimental group to the control group allows researchers to see how much of an impact the variables had on the participants. Imagine that you want to do an experiment to determine if listening to music while working out can lead to greater weight loss. After getting together a group of participants, you randomly assign them to one of three groups. One group listens to upbeat music while working out, one group listens to relaxing music, and the third group listens to no music at all. All of the participants work out for the same amount of time and the same number of days each week. In this experiment, the group of participants listening to no music while working out is the control group. They serve as a baseline with which to compare the performance of the other two groups. The other two groups in the experiment are the experimental groups. They each receive some level of the independent variable, which in this case is listening to music while working out. In this experiment, you find that the participants who listened to upbeat music experienced the greatest weight loss result, largely because those who listened to this type of music exercised with greater intensity than those in the other two groups. By comparing the results from your experimental groups with the results of the control group, you can more clearly see the impact of the independent variable. In order to determine the impact of an independent variable, it is important to have at least two different treatment conditions. This usually involves using a control group that receives no treatment against an experimental group that receives the treatment. However, there can also be a number of different experimental groups in the same experiment. Care must be taken when assigning participants to groups. So how do researchers determine who is in the control group and who is in the experimental group? In an ideal situation, the researchers would use random assignment to place participants in groups. In random assignment, each individual stands an equal shot at being assigned to either group. Participants might be randomly assigned using methods such as a coin flip or a number draw. By using random assignment, researchers can help ensure that the groups are not unfairly stacked with people who share characteristics that might unfairly skew the results. Variables must be well-defined. Before you begin varying things in an experiment, you need to have very clear operational definitions in place. These definitions clearly explain what your variables are, including what you are varying and what you are measuring. 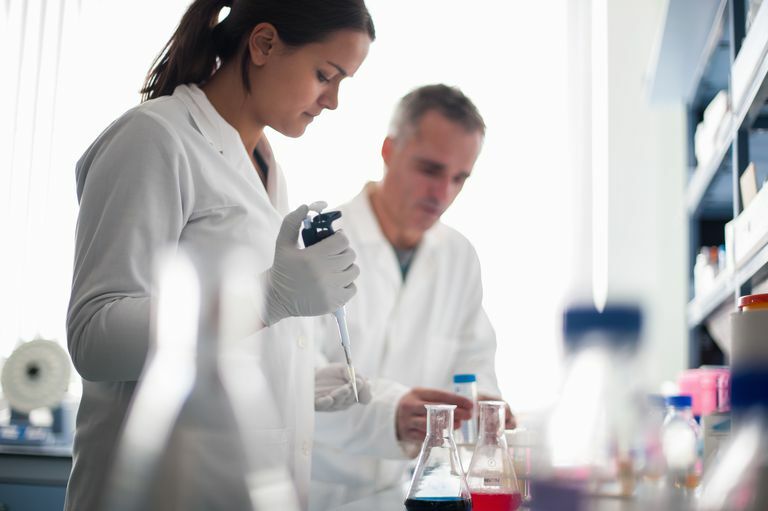 Experiments play an important role in the research process and allow psychologists to investigate cause and effect relationships between different variables. Have one or more experimental groups allows researchers to vary different levels of an experimental variable (or variables) and then compare the effects of these changes against a control group. The goal of this experimental manipulation is to gain a better understanding of the different factors that may have an impact on how people think, feel, and act. Myers, A. & Hansen, C. Experimental psychology. Belmont, CA: Cengage Learning; 2012. Robbins, P. R. Understanding psychology. Portland, Maine: Walch Publishers; 2003.